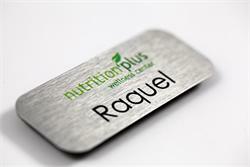 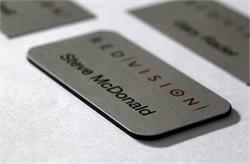 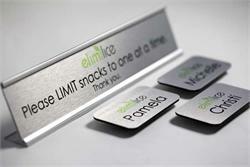 Brushed metal tags and name badges with a flexible pocket clip. Slide over any pocket for an easy comfortable name tag display. 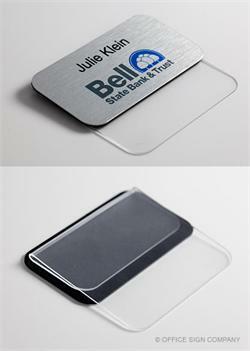 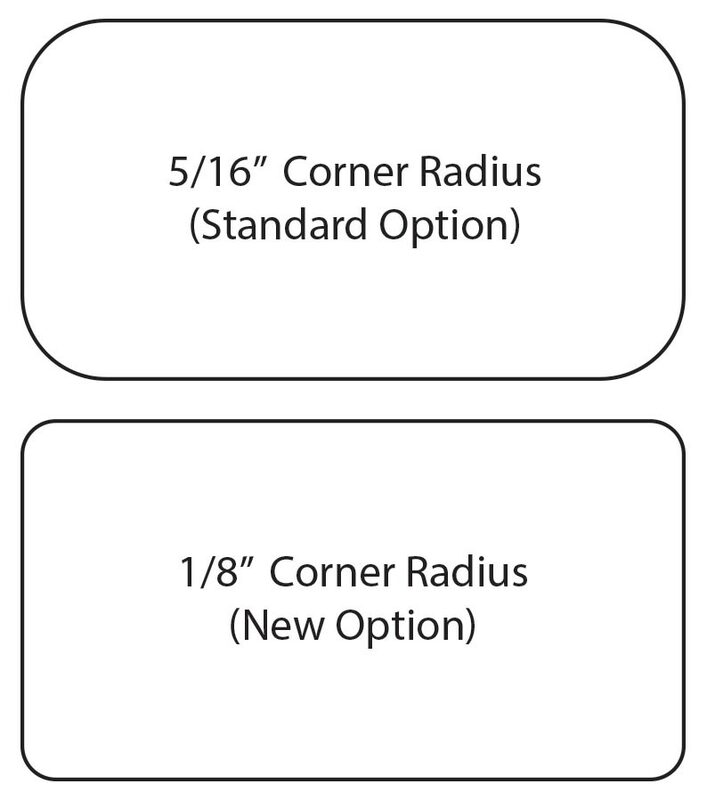 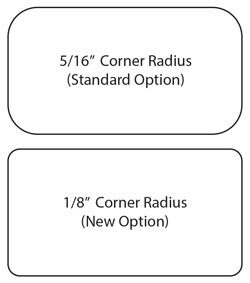 Add an optional acrylic backer piece for added reinforcement. 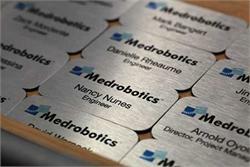 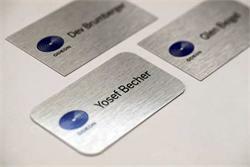 Name badge layout and design is completely up to you - No minimums, free text and full logo personalization on all brushed metal name tags. 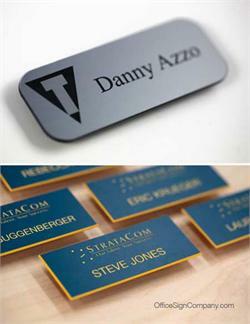 Call, chat or email us for additional name tag plate color choices, custom sizes and selections. 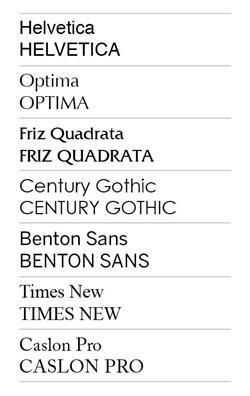 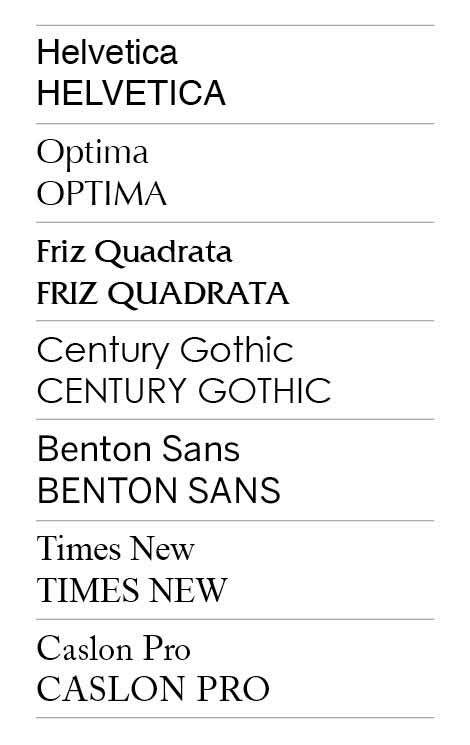 See QTY discounts on this page.